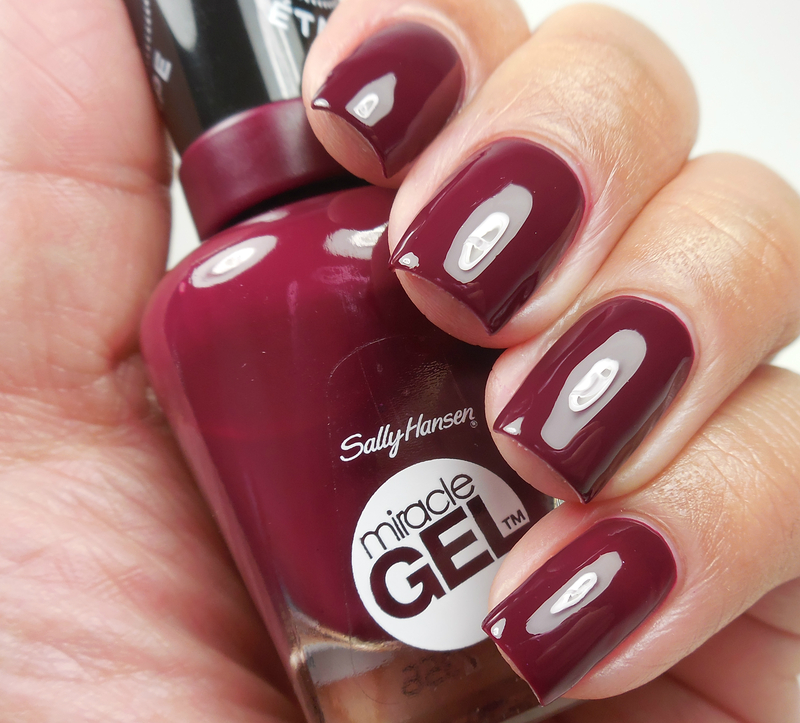 I’m still super addicted to Sally Hansen Miracle Gel nail polish. The top coat has prevented chipping for quite a few days now and I love it! I was looking for something in the back of my closet and found these Steve Madden Over the Knee boots that I haven’t worn in over a year. It’s still winter and cold and my skin still looks like a shriveled up white raisin. 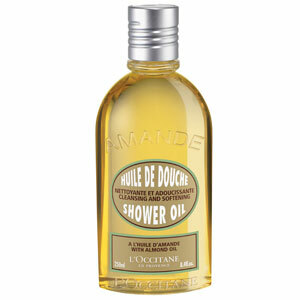 But this shower oil has made this winter’s dry skin so much easier to deal with. I know that I have mentioned this stuff before, but it’s pretty amazing! We had a really big week at work and The Hubster was calling his sister to tell her about it. 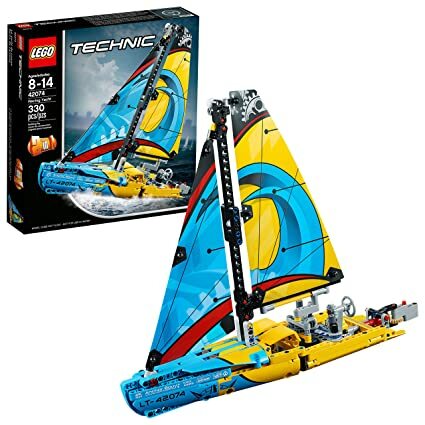 The Hubster was pretty excited to talk about it and my hilarious nephew was like, that’s great Uncle Paul, but let me see that Lego sailboat I got you for your birthday and let’s see if it will float in your bathtub. I bought these Felix Gray glasses in Nash style becaue they are supposed to help with eye strain. I sit in front of my computer all day and was looking for something to help my eyes. And now the girl who couldn’t wait to get rid of glasses and wear contacts is now wearing glasses again.